Shamanism is an ancient practice and a beautiful path of the heart which brings clarity, connection and confidence to life. At the centre of this practice is working with our own spirits to find personal empowerment and balance. Working with shamanism can provide answers to important questions and help you make decisions about your next steps. It offers new ways of being in the world which can bring deep healing, and connection with nature’s natural rhythms. Participants will be introduced to some of the main ideas and methods used by shamans for thousands of years including song, dance, rattling, the techniques of the shamanic journey, and basic shamanic healing. 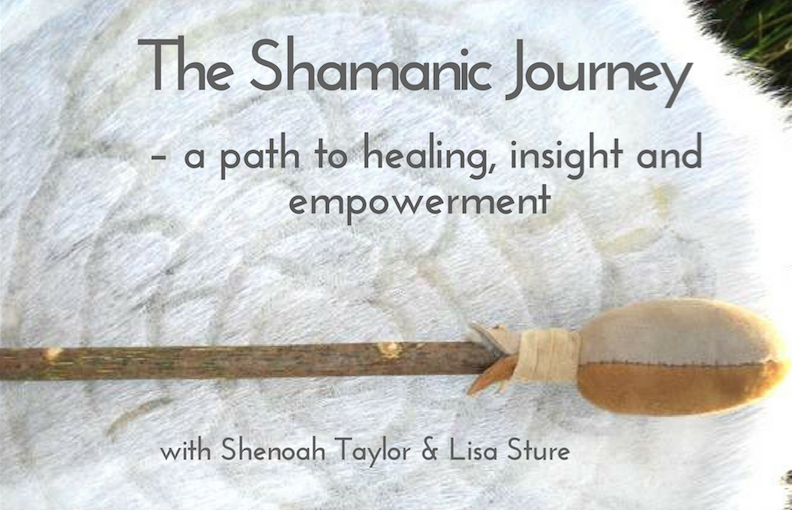 Core shamanism enables people to explore a path of individual and collective wisdom while discovering how shamanism can bring healing, insight and empowerment to daily life. Powerful, fascinating course for beginners and also those with previous experience. Wonderful safe, nurturing caring space held for you to be your authentic self and for learning new things. Fantastic, incredible and humble experience. Facilitators Shenoah and Lisa have been Divine Goddesses! 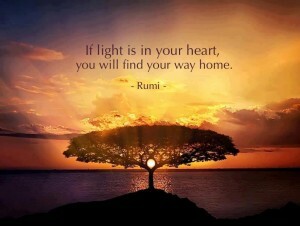 I’m leaving with a stronger and deeper connection to myself and trust in the power of the Spirit world. The safety and containing of us all was phenomenal and I am taking away the REAL sacred value of how to continue an embodied and grounded spiritual practice. I’m stepping into my power and feel changed already!